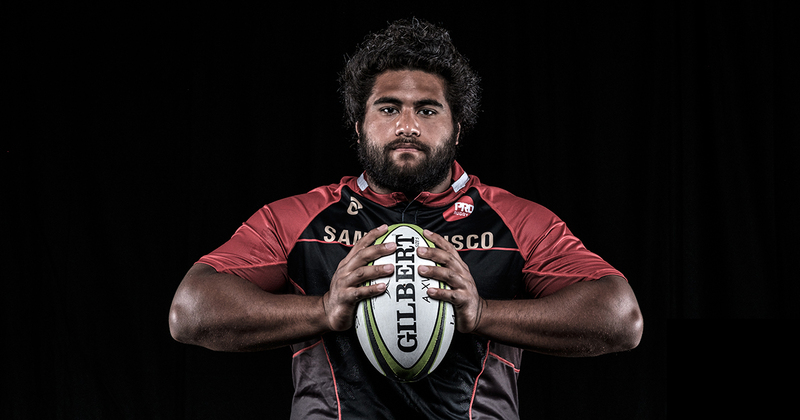 Latu plays tighthead prop, which basically means he provides the power in the scrum. At 6-foot-0 and 285 pounds, Latu is just that — a load to handle. He played Pro Rugby in 2016 for the San Francisco Rush under head coach Paul Keeler in a league that may not return for the 2017 season. Latu is of Tongan descent and he said that Tongans love both American football and rugby because of the physicality involved. He played for the U.S. 18-and-under national team against England in a match held in Atlanta in April, 2009.